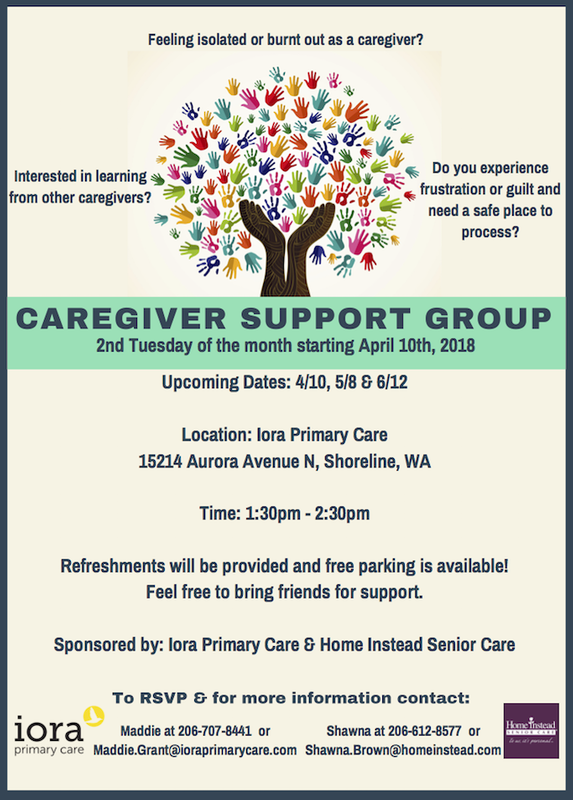 A free group to support caregivers continues to meet at Iora Primary Care on the second Tuesday of the month. This month, June 12, from 1:30 to 2:30pm. This month's focus is on communication, particularly with people who have Alzheimer's or dementia. RSVP and get more information from Maddie.Grant@ioraprimarycare.com or Shawna.Brown@homeinstead.com Bring friends for support. Free parking, refreshments.